Howard Buzick is vice president of business development for Boingo Wireless. 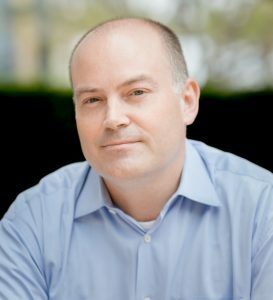 He is responsible for growing Boingo’s carrier-grade network of Wi-Fi hotspots worldwide, and enabling mobile carriers, device OEMs and major brand partners to seamlessly integrate the network into the services they provide their customers. Buzick brings nearly two decades of mobile and wireless industry experience to Boingo. Prior to joining Boingo, he was vice president of sales for Birdstep Technology, where he managed relationships with major mobile operators and device OEMs. Buzick spent more than three years in management positions in Japan, as managing director of APAC for Qualys, Inc. and regional sales director for Global IP Solutions, a provider of real-time communications solutions (acquired by Google). Buzick holds a BA in Japanese from San Jose State University.